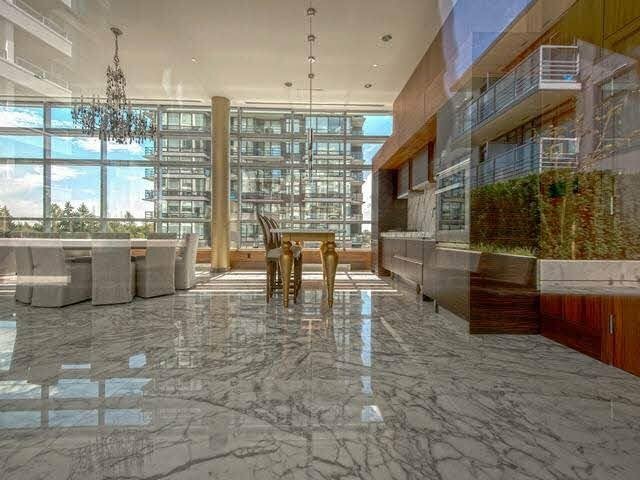 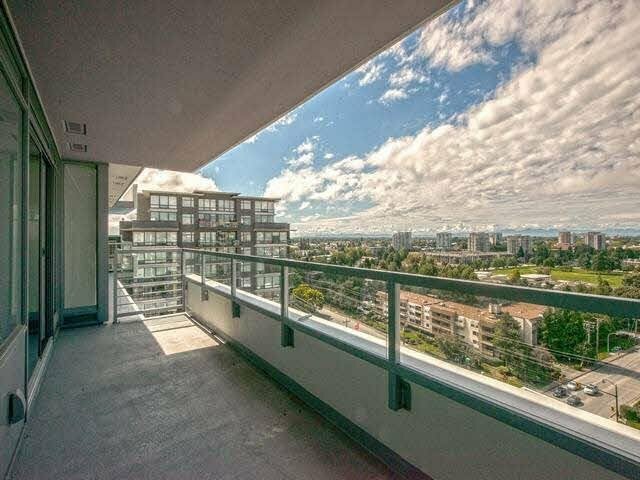 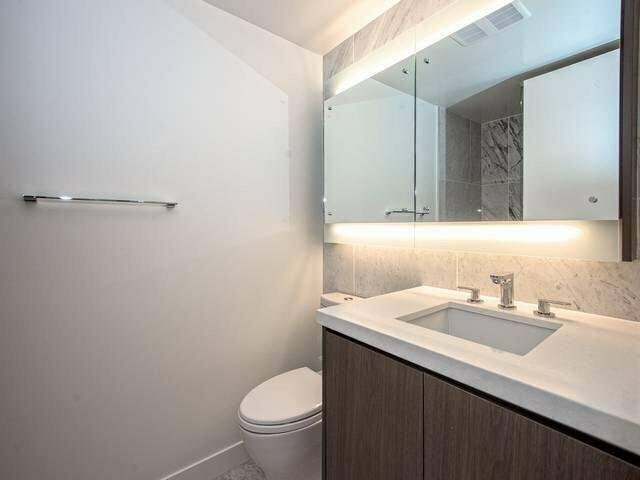 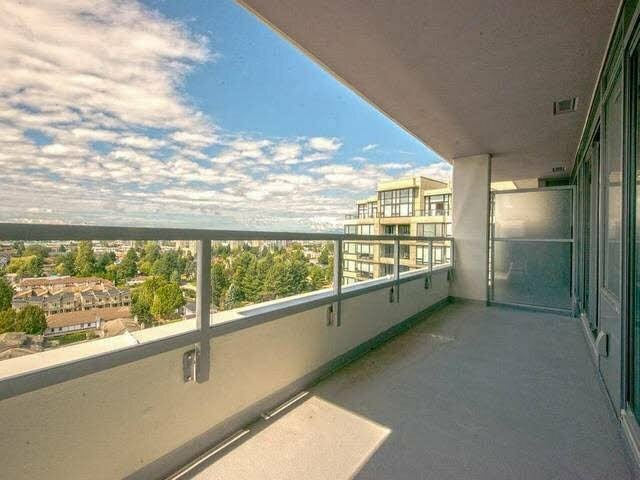 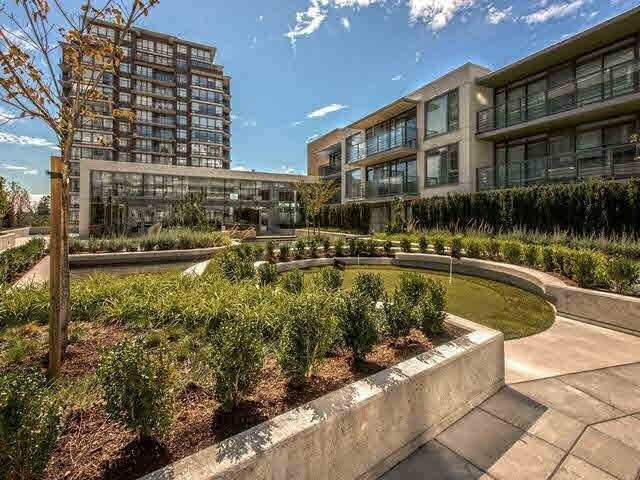 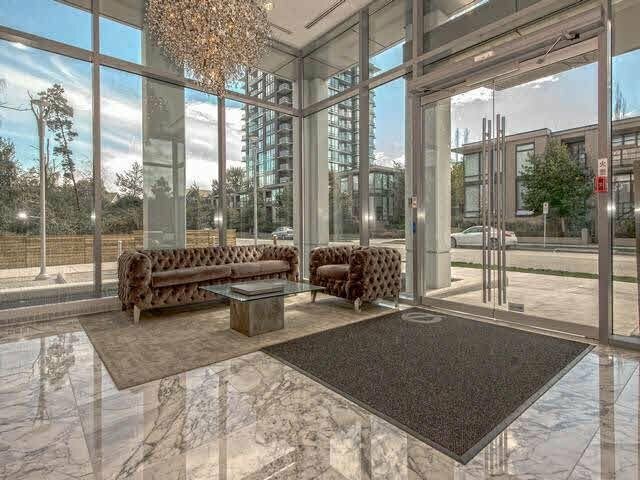 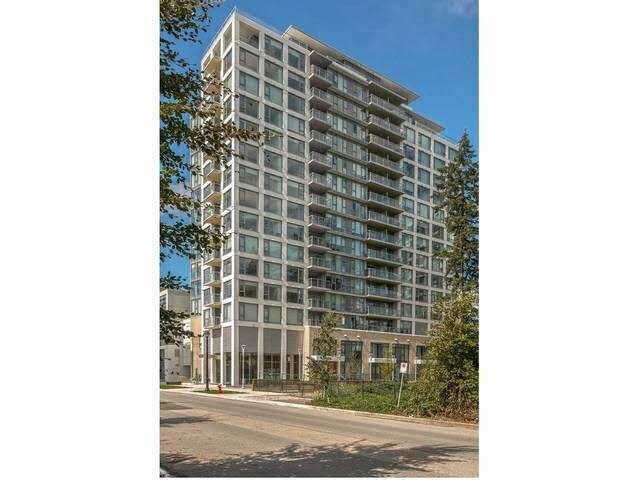 Monet by Concord Pacific, the highest floor this very desirable 868 s/f + 142 s/f balcony a total of 1010 s/f plan is offered on 2 spacious bdrms & 2 full baths & 2 parking stalls. 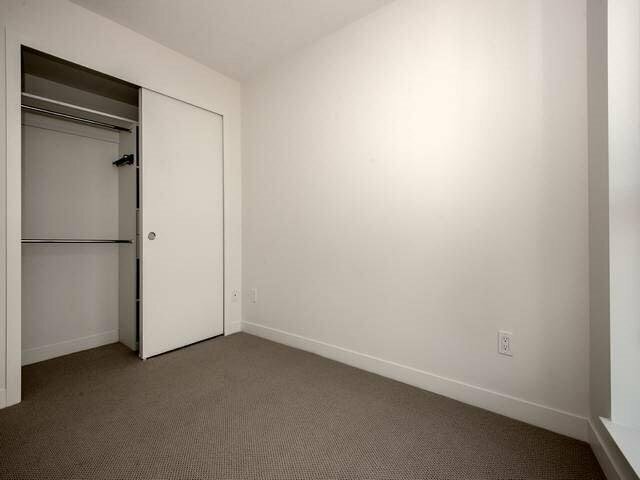 Master boasts a walk in closet & lux ensuite. 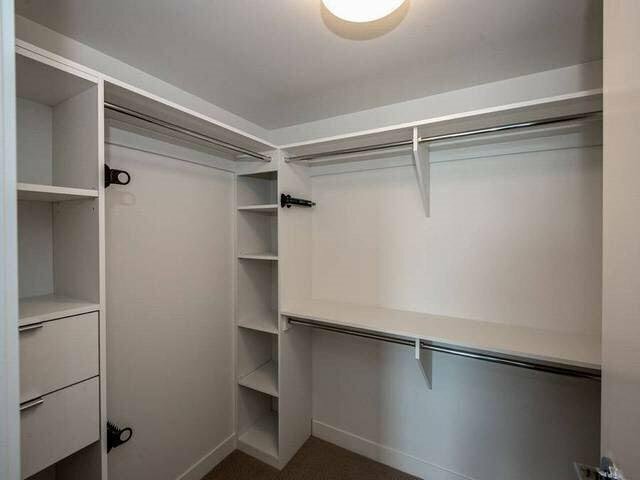 Insuite flex space can be used for storage or a den. 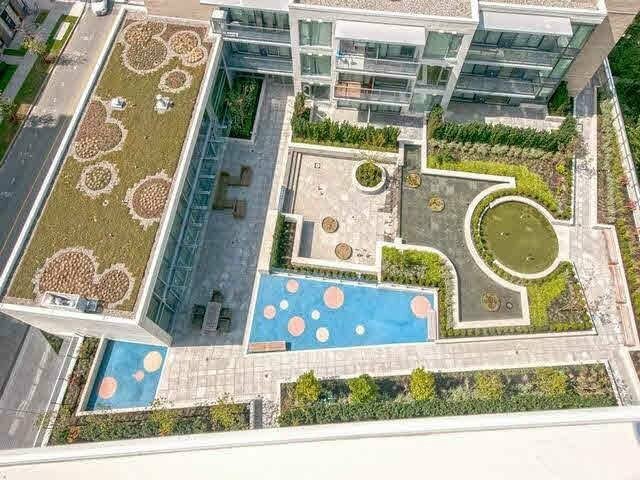 West facing overlooking the Feng-Shui Master approved grand water garden w/reflective pond & city views. 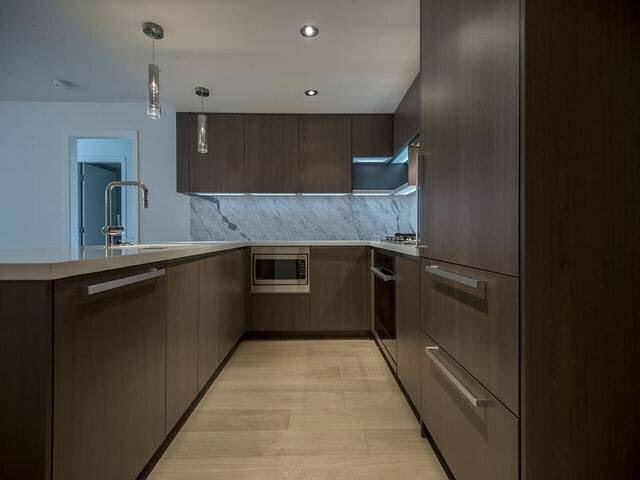 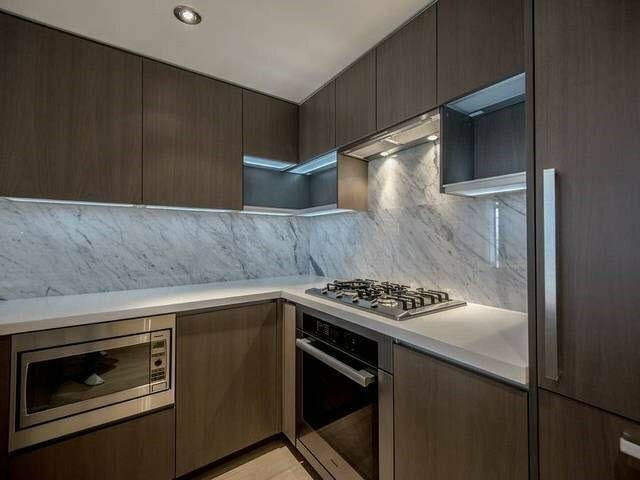 Upgraded high quality finishes including quartz counters & European MIELE appliances. 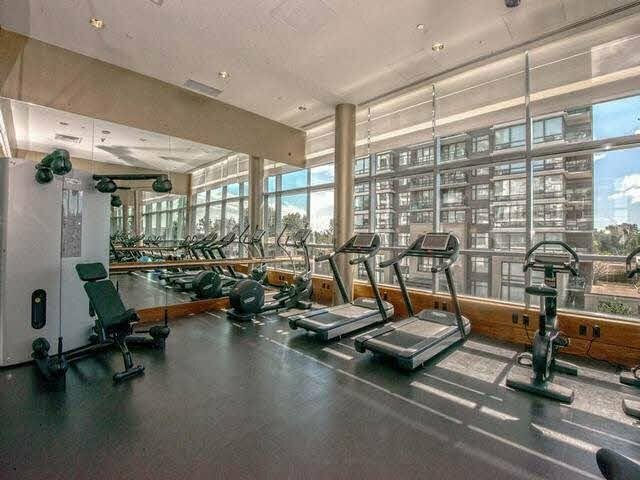 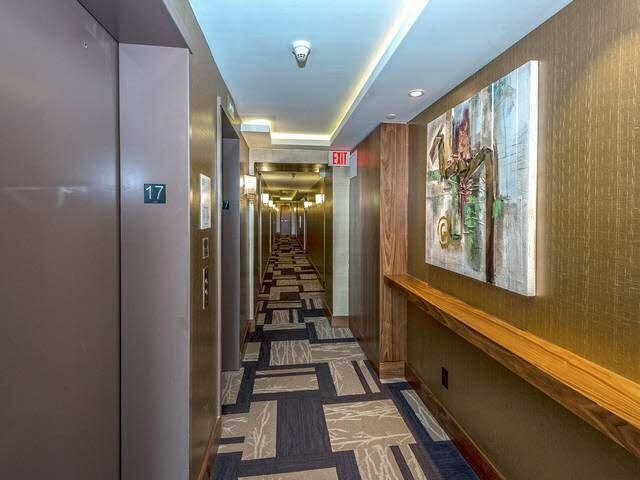 Bldg amenities include gym, entertainment lounge, mini golf & concierge services. 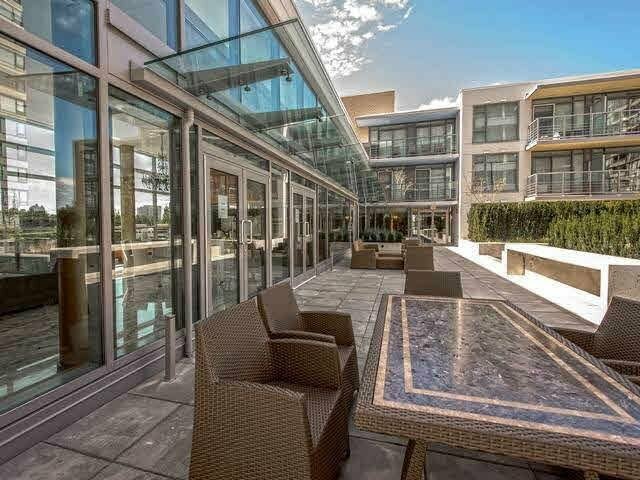 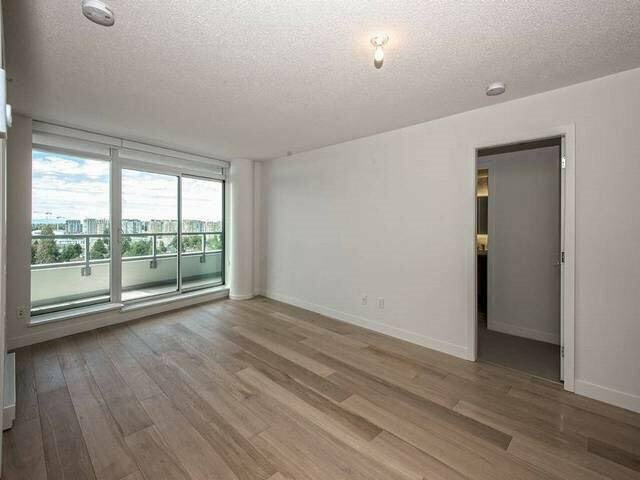 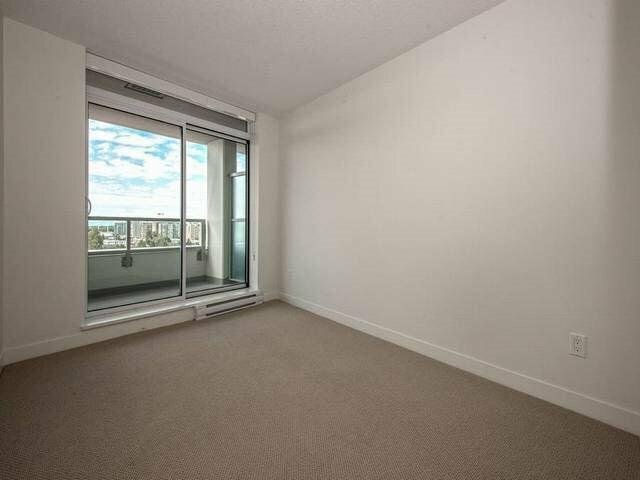 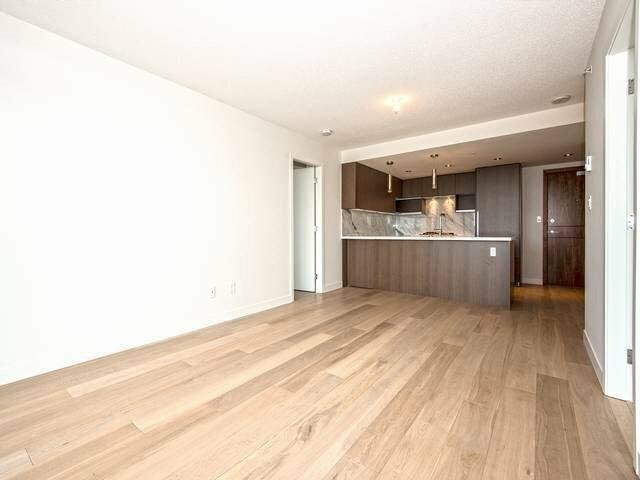 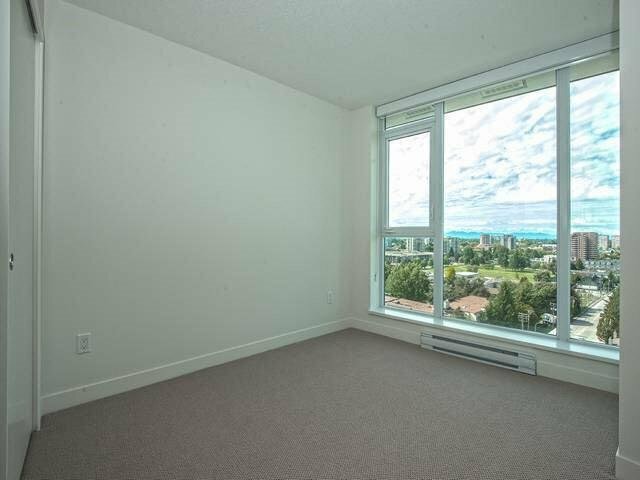 Convenietly located near Garden City near Richmond Centre. 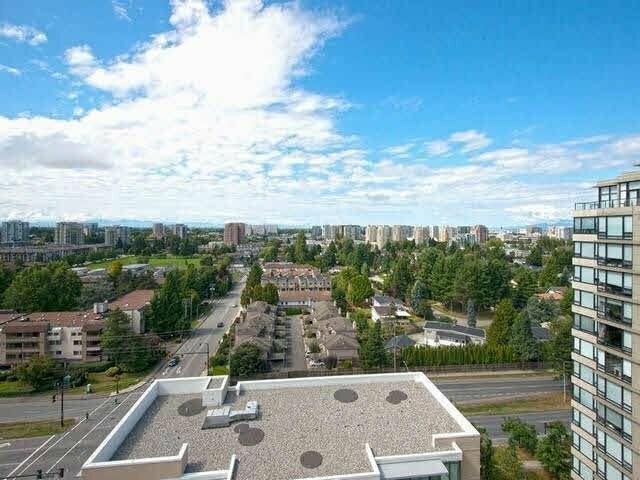 No GST.